Educating the community about the importance of good water quality through storm drain art. Healthy streams, rivers, lakes, and natural resources consistently rank among the top priorities that residents of York County cite when asked about local public health. Pollution from stormwater runoff is one of the leading contributors to pollution in the Chesapeake Bay Watershed. Significant amounts of pollution enter the bay from its largest tributary, the Susquehanna River. More needs to be done to educate the community about this growing problem. Thank you to everyone who joined us at Yorkfest on August 25, 2018 to help recognize this year’s storm drain artists! Learn about the artists who's designs were selected and where to find their storm drain art! This project's goal is to teach the function of storm drains and the importance of good water quality. 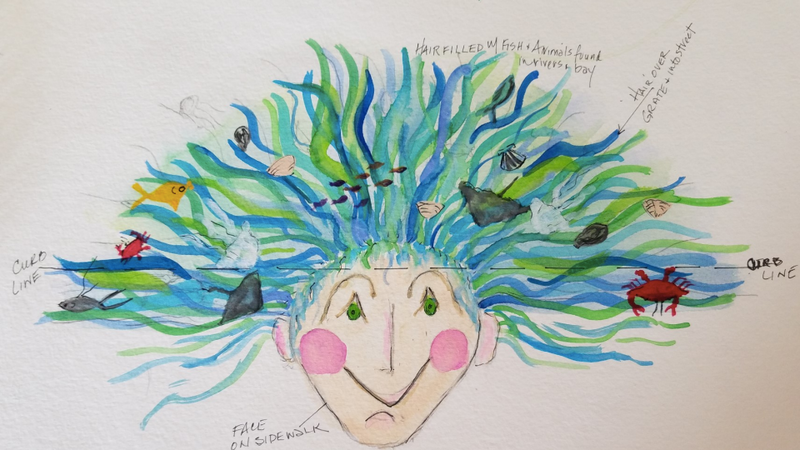 Check out the creativity of local artists who submitted incredible designs to educate the public about stormwater pollution. 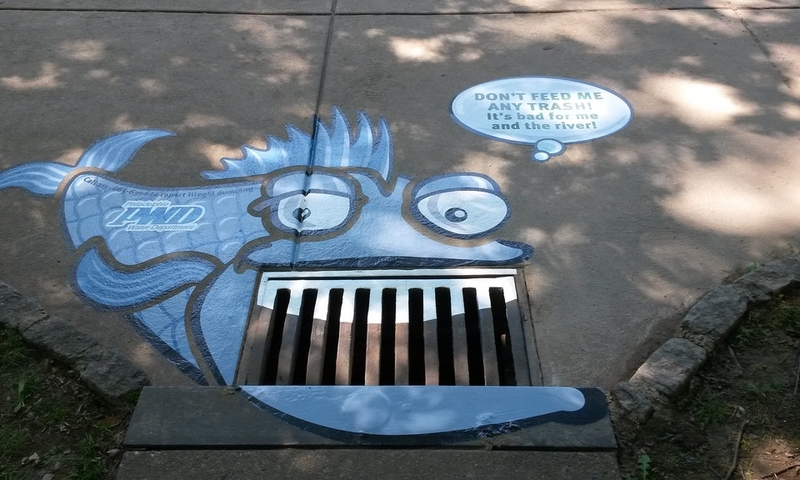 Help create street art using storm drains to raise awareness of stormwater pollution.